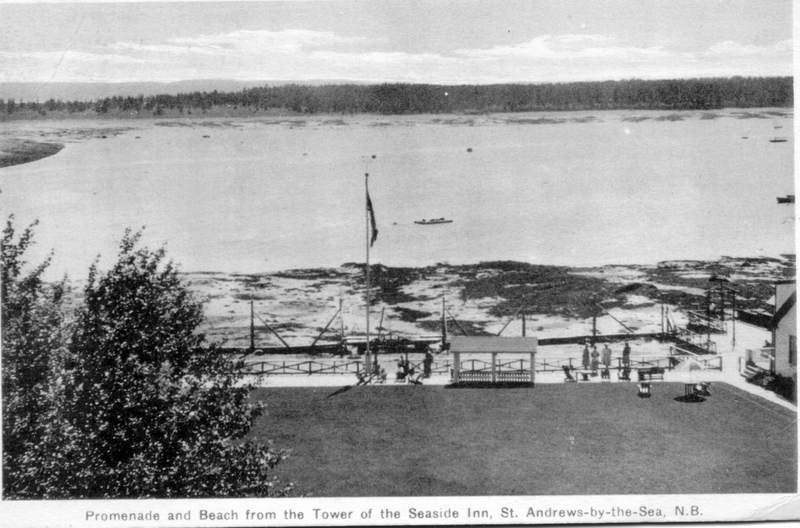 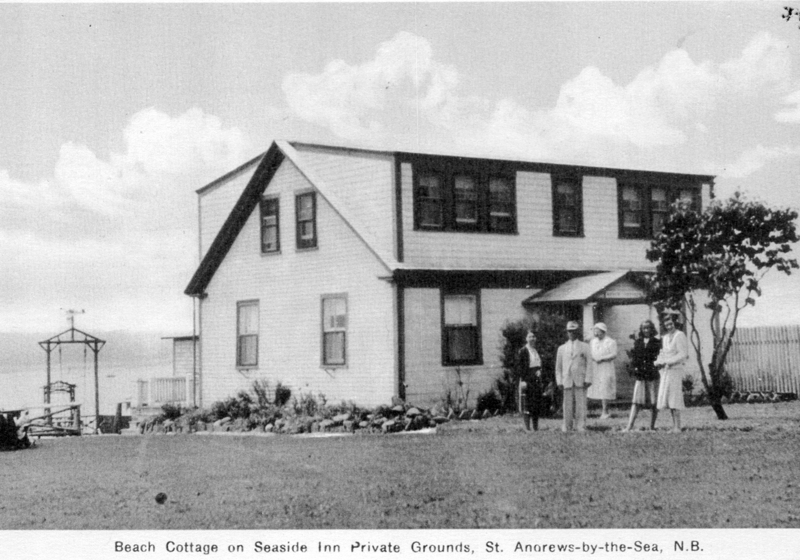 The Seaside Beach Resort was originally the cottage / entertainment side of Seaside Inn across the street, now Salty Towers. 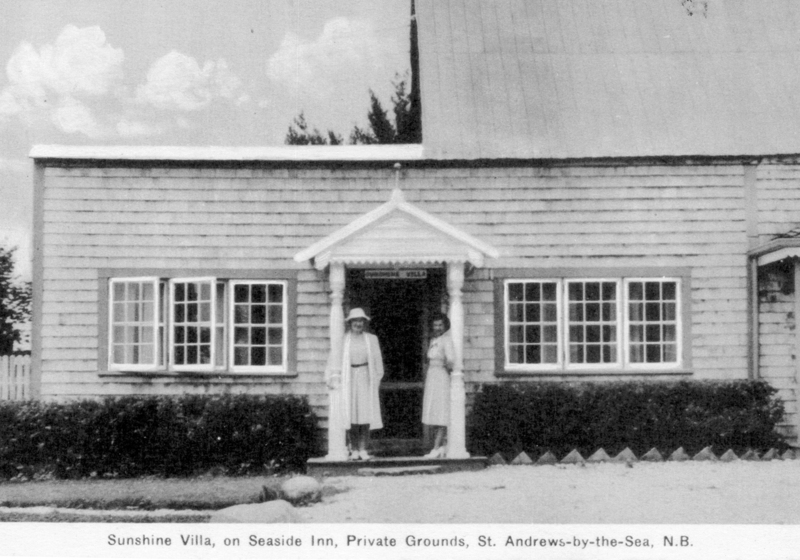 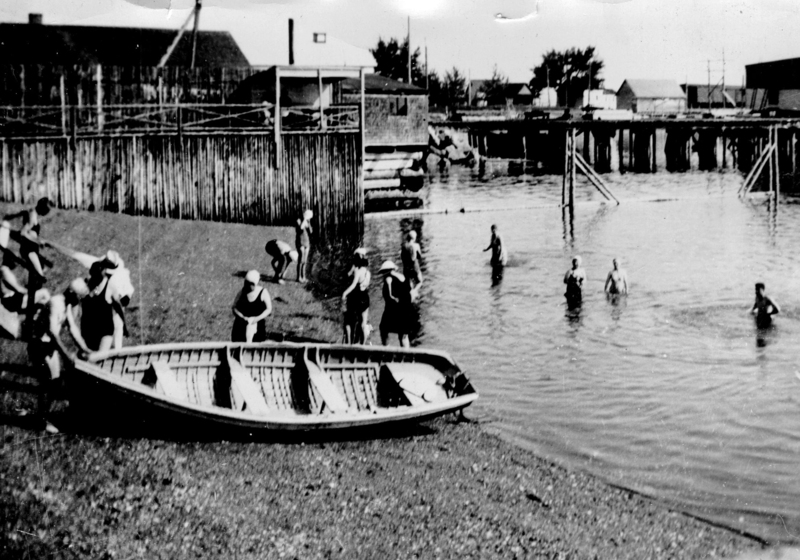 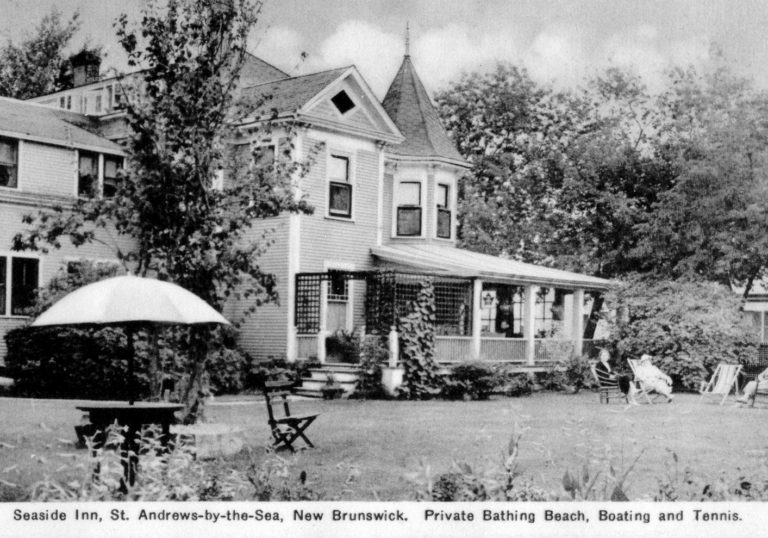 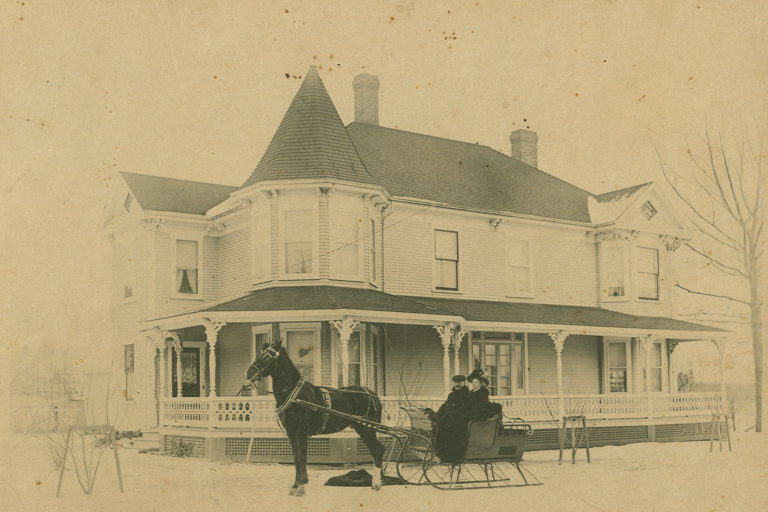 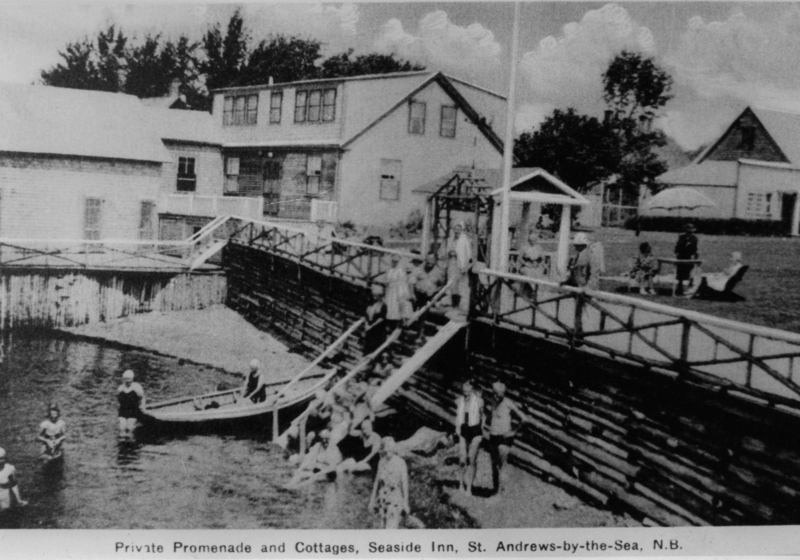 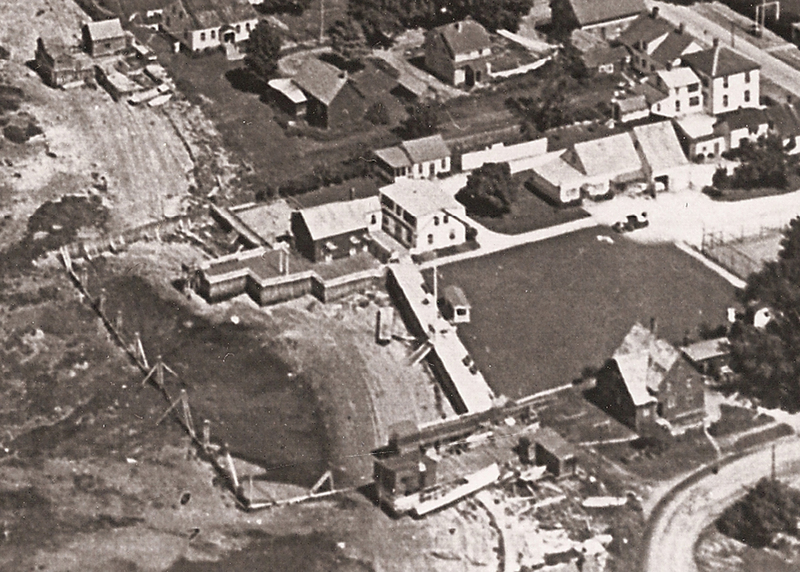 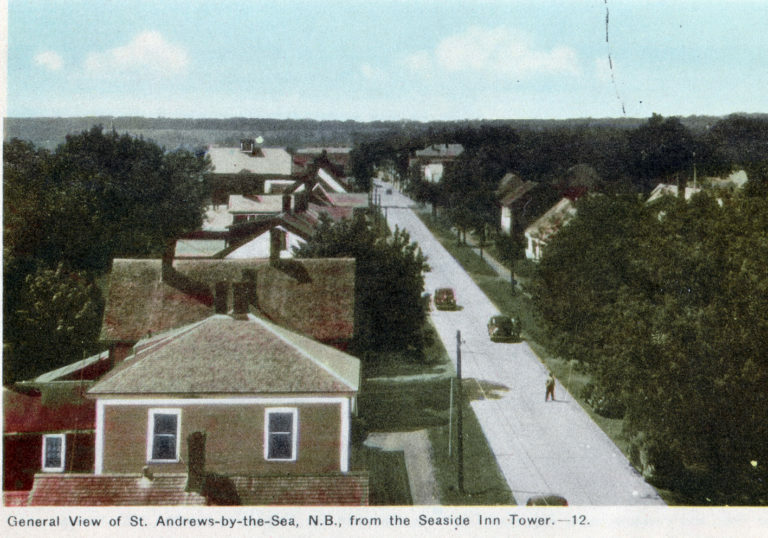 Seaside Inn was created by retired sea-captain Nelson Clark and his wife Maude in 1921. They purchased a block of lots on our side of the street in the 20's, and in the 30's, after their death, their daughter Marjorie and her new husband, Alfred Jones, a successful businesman, expanded the business under the name of Seaside Inn and Cabins. 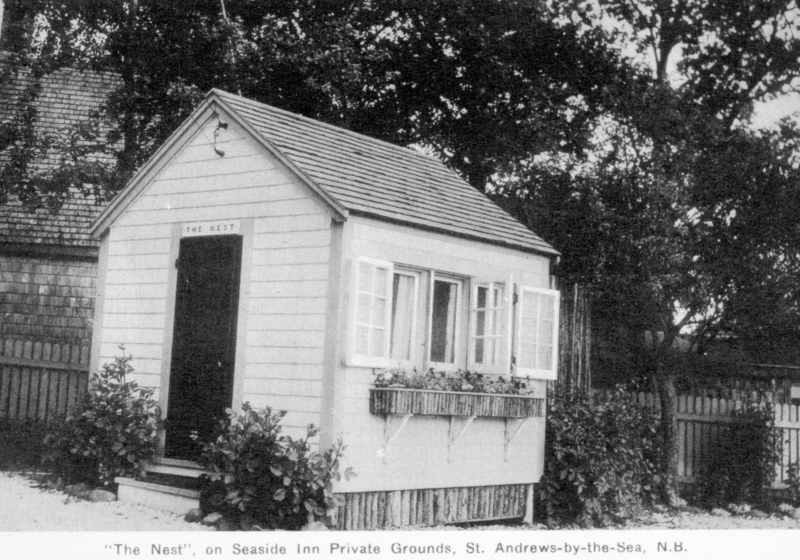 This side of the property offered bedsitting rooms in houses and cabins, and also a substantial entertainment grounds, with a fenced off swimming beach, observation tower, tennis, clock golf, quoits, croquet and ping pong. 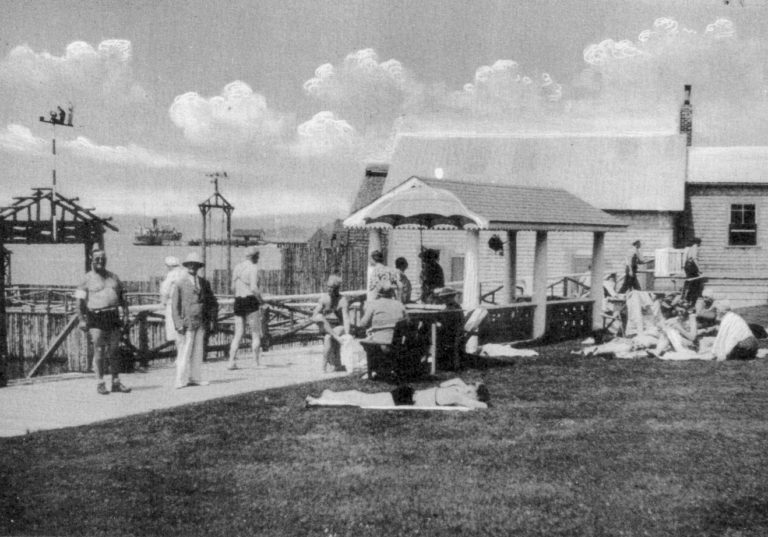 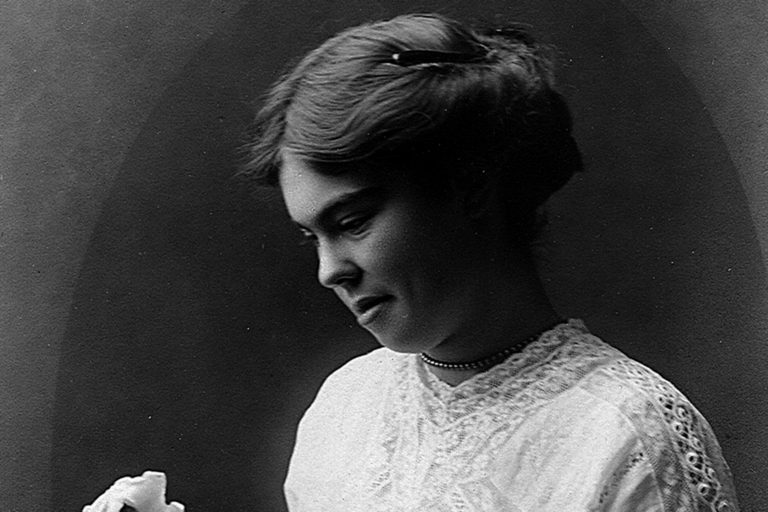 Photo c. 1903. 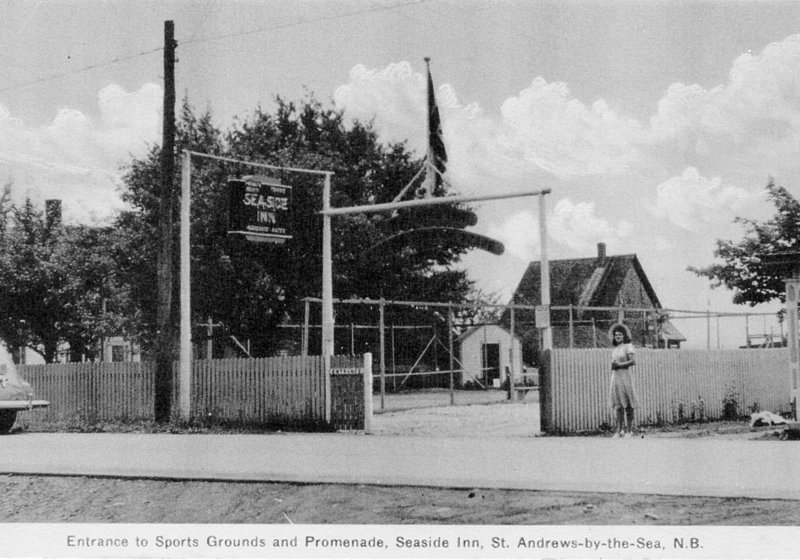 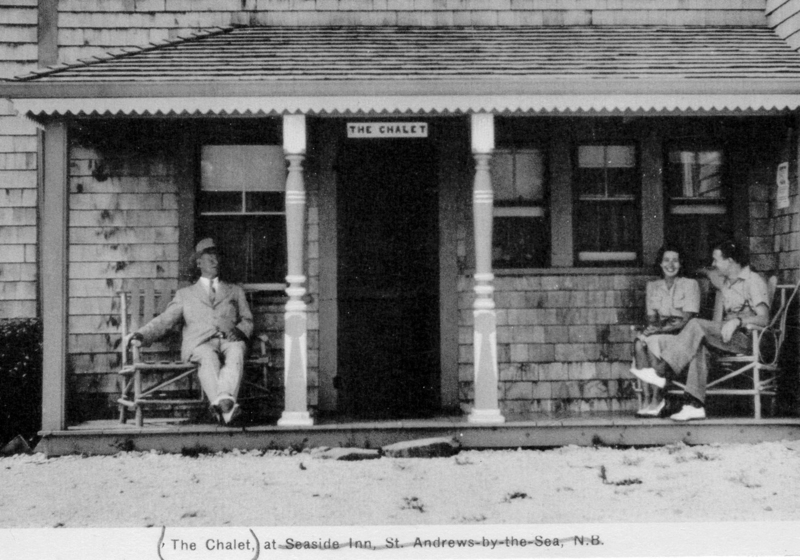 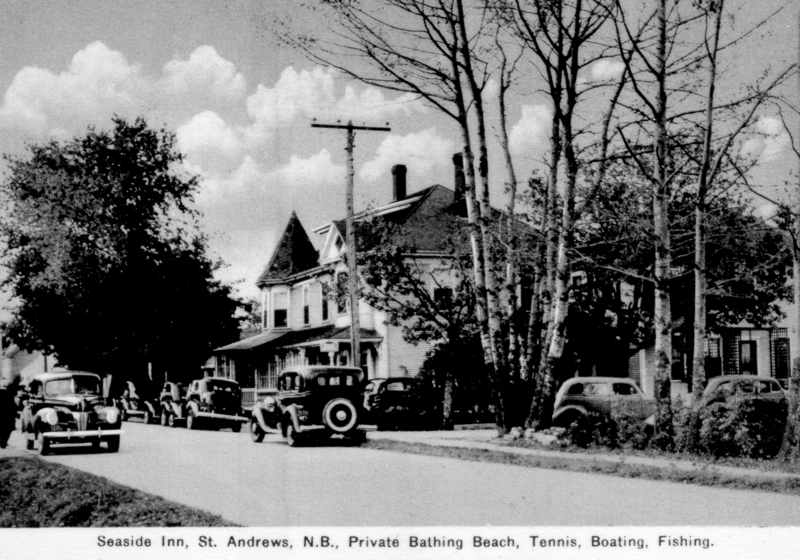 The Clarks opened Seaside Inn in 1921. 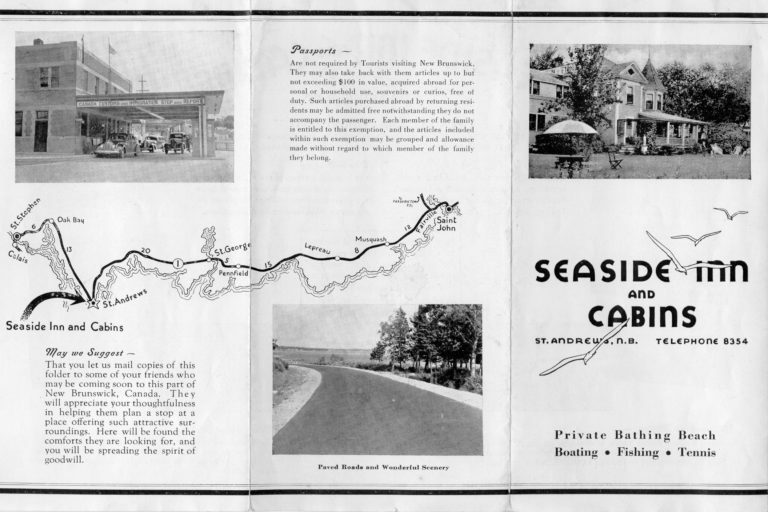 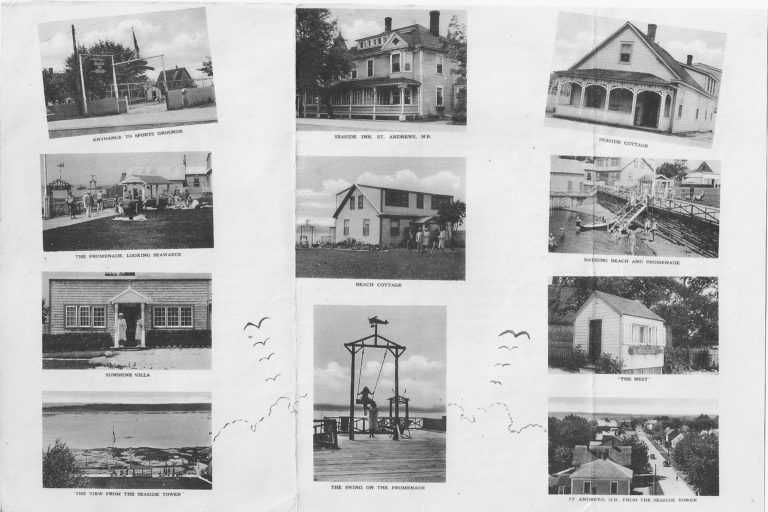 Daughter Marjorie ran an expanded version of Seaside Inn with cabins and apartments on the water side beginning in the 30's.